It’s truly alarming how many people are having bad reactions to skin products. I have a number of friends who have to be very careful of what they put on their skin. Some people will break out in spots and others have an allergic type reaction coming out in hives or getting red swollen areas, itching or dermatitis. I have one friend who has been unable to wear makeup for 2 years and just as she’s reached an age where she needs all the nourishment she can get, can’t tolerate any form of moisturiser. What is going on? And what on earth can be done about it? Some of this is an hormonal response or an imbalance in the skin’s oil and moisture production leading to irritation, inflammation and allergies. However, there’s no doubt at all that a lot of these reactions are to the many chemicals found in skin products. Alcohol based products, harsh detergents, and perfumes are very common aggravators of skin conditions. (Do look up my article which lists chemicals and the problems associated with them) This is one of the many reasons I’ve been using natural products for over 15 years. Most products contain perfume and this is one of the most common culprits of skin reactions. Synthetic chemicals are widely used in perfumes as they tend to be much cheaper than essential oils which offer a natural form of scent. It is often these synthetic chemicals which set off an allergic reaction to perfume but essential oils can also cause reactions in some people. Essential oils are used in many natural skin care products because of their remarkable effectiveness in both adding scent and having beneficial effects on the skin. Unfortunately for those who have allergies to essential oils, this can restrict their use of even the most natural of products. However, just because your skin reacts to some essential oils, it doesn’t mean that it will to all oils. If you like you can undergo patch testing to identify exactly where your fragrance allergy lies. This way you can still enjoy the use of some natural skin care products with essential oils. I’ve recently been raving about Green People’s Age Defy+ range and the more I learn about this company the more I respect both their ethos and their products. They’ve told me that many people with allergies to skin products are able to use their entire range due to the fact they contain no chemicals or perfumes whatsoever. However their products do contain essential oils, so they’ve created a Sensitive Skin range that contains none of these either. Even though I don’t have sensitive skin, I’ve been trying out this range (and have also passed some of it on to friends with allergies) with great results. 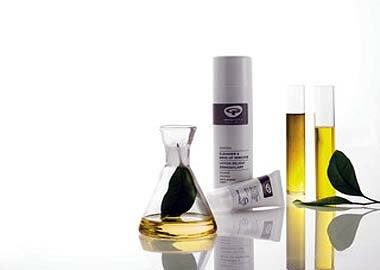 The products are just as wonderful and nourishing as the rest of the range. I’ve had a number of people write to me on the site saying that they’ve had no adverse reactions to Green People’s products even though they have highly sensitive skin. 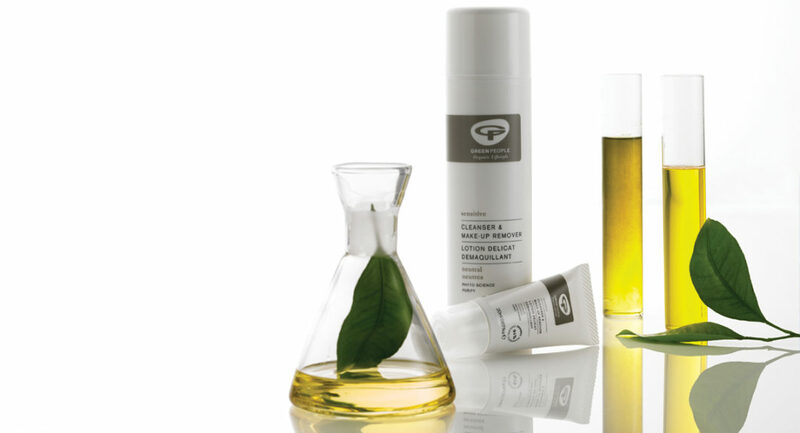 The Sensitive Skin range is quite extensive with products for face, body and hair. 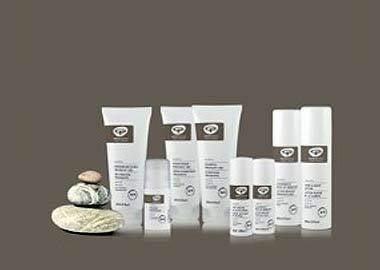 And for the month of April Green People are offering a 10% discount on their Sensitive Skin range. They are dedicating the whole month to the subject. They will be there to help you. There will be hints and tips, competitions, videos and more. Just want to say that I really love Green People. I am fortunate not to need sensitive skin products but will pass all the info in the article on.